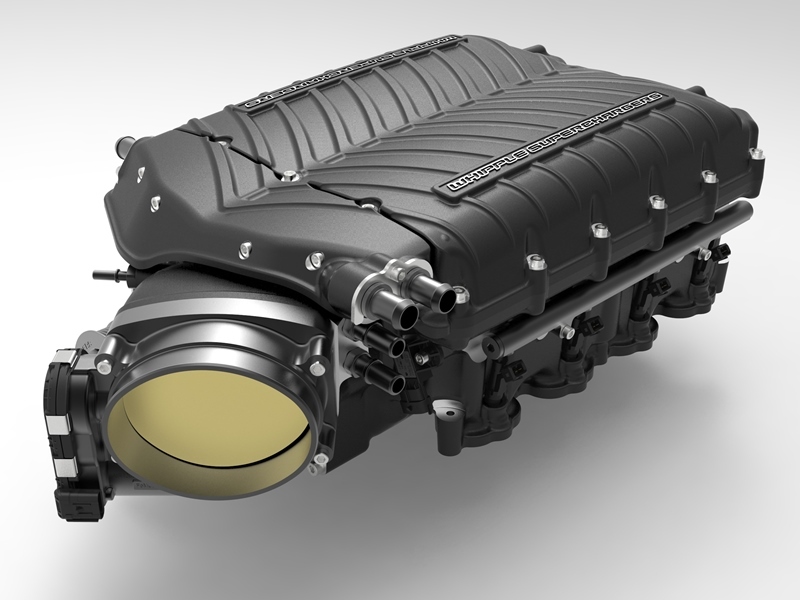 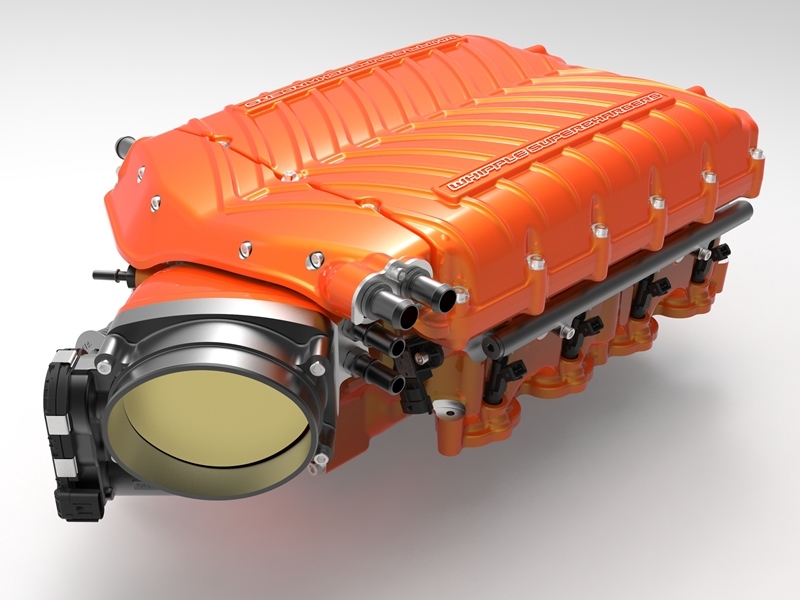 While Whipple broke many rules and records with its record setting S550 supercharger system, holding the title of the most powerful, most advanced supercharger system available, we weren't satisified and decided to build an all new supercharger from the ground up. 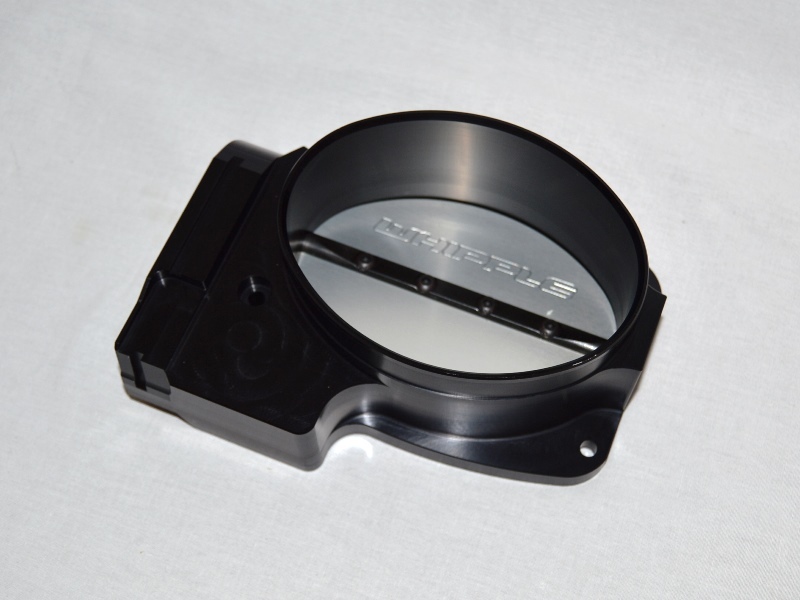 The stage 2 competition supercharger system is designed for the racer looking to make in the 700-1500 flywheel HP range with the billet roval 132mm throttle body. 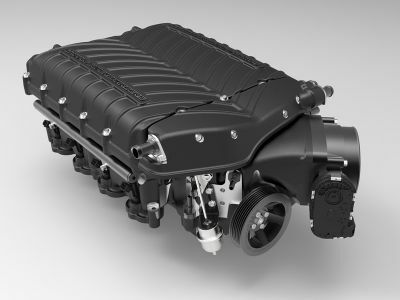 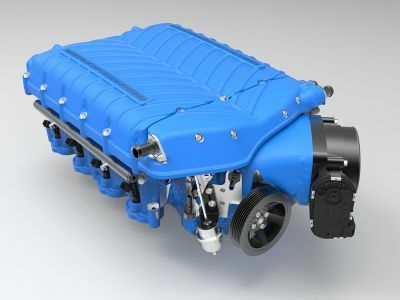 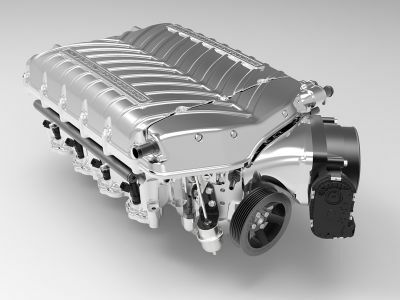 The 2019 also features an all new patent pending triple intercooler design that has even more volume and surface area than the already massive Whipple Cooler that cooled the Ford Cobra Jets and all the record setting S550 Mustangs. 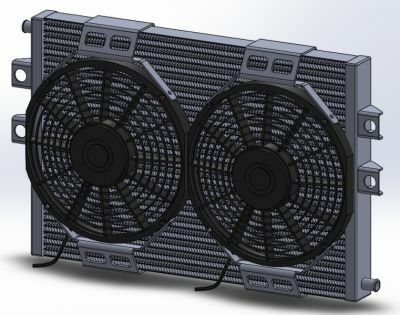 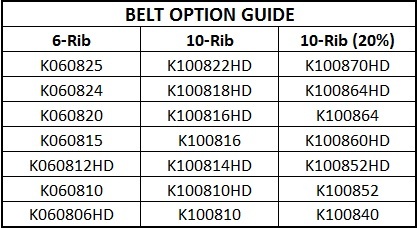 Couple this with the industry's leading heat exchanger, water reservoir and intercooler pump, you get more power with lower boost levels and quicker recovery times after aggressive operation.